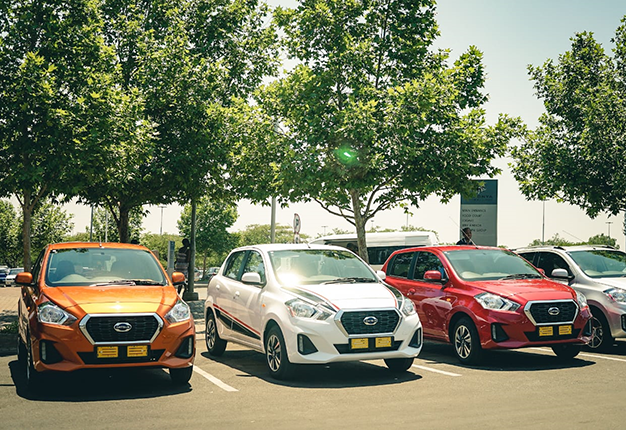 Datsun has launched its next-generation Go and Go+ models in South Africa. "Our new Datsun GO and GO+ represent a new experience for consumers. 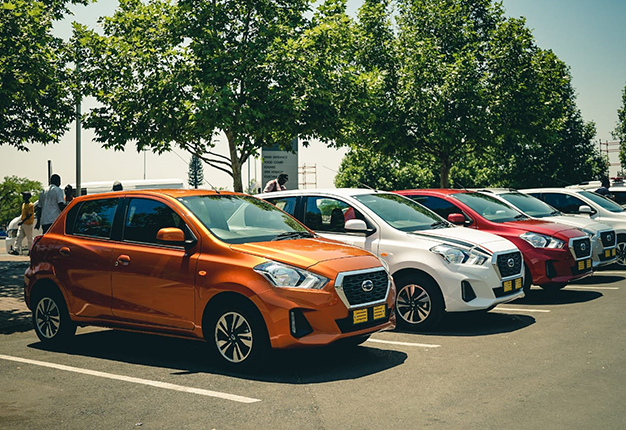 With its fresh looks, modern features and advanced technologies, the new Datsun vehicles are made for progressive, ambitious customers with a sense of style," said Nissan SA Marketing Director, Kabelo Rabotho. With deep roots in South Africa as an established maker of precisely-engineered, reliable and competitively priced vehicles, Datsun is now focusing on manufacturing aspirational cars. The new Datsun GO and GO+ feature exterior and interior upgrades. The GO and GO+ now have redesigned front grille and bumpers (front and rear) and 14" wheels. Both models are powered by a 1.2-litre petrol engine that produces 50kW/104Nm paired with a 5-speed manual transmission. Standard specification includes coloured electric side mirrors, reverse parking sensors, intermittent wipers, central locking, an immobiliser, ABS, driver and passenger airbags, and retractable seatbelts while the LUX grade benefits from daytime running lights, a rear wiper with washer and body colour door handles. Inside, the models are fitted with Android Auto and Apple Car Play connectivity (as standard during the launch period), Bluetooth and USB, a glove box lid, front and rear power windows, electric power steering, electrically adjustable mirrors, redesigned individual seats for the driver and front passenger. The LUX grade GO models have an independent tachometer and a silver finish on the aircon dial, vent and door handles. The 7" touchscreen infotainment screen and aircon vents give the GO a sophisticated look and feel. Another key feature in this segment are Follow-Me-Home headlights - the timing can be set in intervals of 30 seconds to give you as much time as you might need. Both models also have reverse parking sensors. The suspension system, which features a double-pivot front arm enables greater agility while the tension from rough roads is absorbed by a high-response damper. This technology helps to keep the vehicle motion stable. The front ventilated brake discs provide more consistent and effective braking and can extend brake-pad life by up to an impressive 27%. These discs, which are 22mm thick, also require less pedal effort to stop in normal city driving conditions. The speed-sensitive electric steering calculates the amount of steering assistance required based on vehicle speed and steering behaviour to offer light steering effort at low speed, and firm steering effort at high speed. The Datsun GO has a class-leading turning circle of 4.6m, perfect for city driving. Customising your Datsun GO has never been easier as there are several new Datsun approved accessories ranging from 15” alloys to roof spoilers, and more. The new Datsun GO and GO+ benefit from the impressive fuel efficiency of the 1.2-litre engine, which has a combined consumption of 5.2-litres per 100km to ensure that increases in the petrol price don’t put a damper on your driving pleasure. These Datsun GO and GO+ models come with a standard 3-year or 100 000km warranty and an optional service plan. In addition, consumers will receive one-year insurance with the purchase of a GO or GO+. Transform your life today with a car that allows you to tackle life on your terms and in your own style.